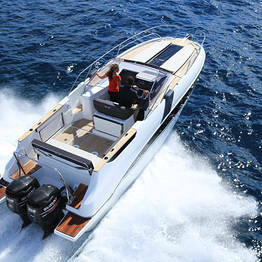 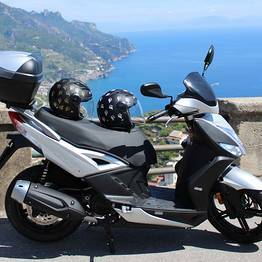 Do you want to make your holiday on the Amalfi Coast unforgettable? 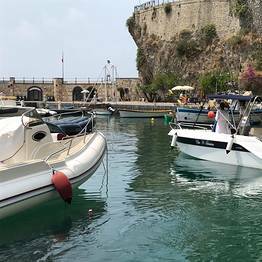 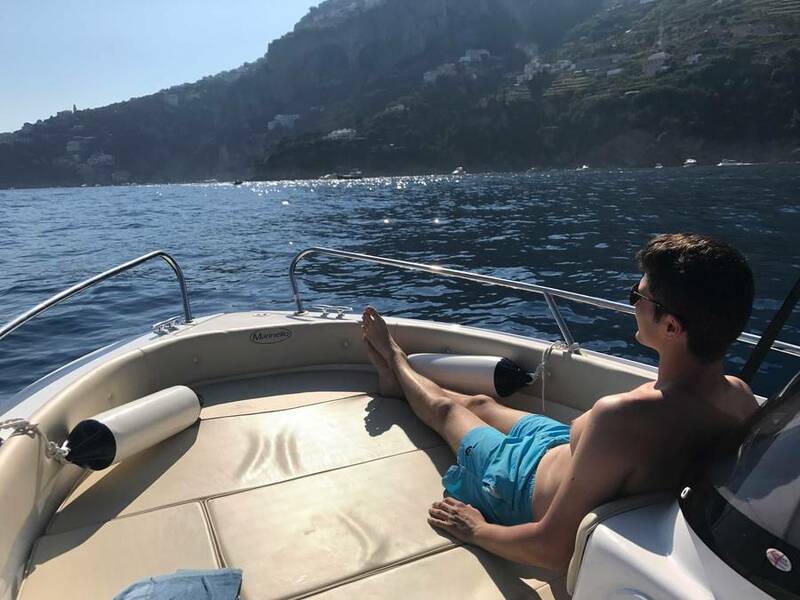 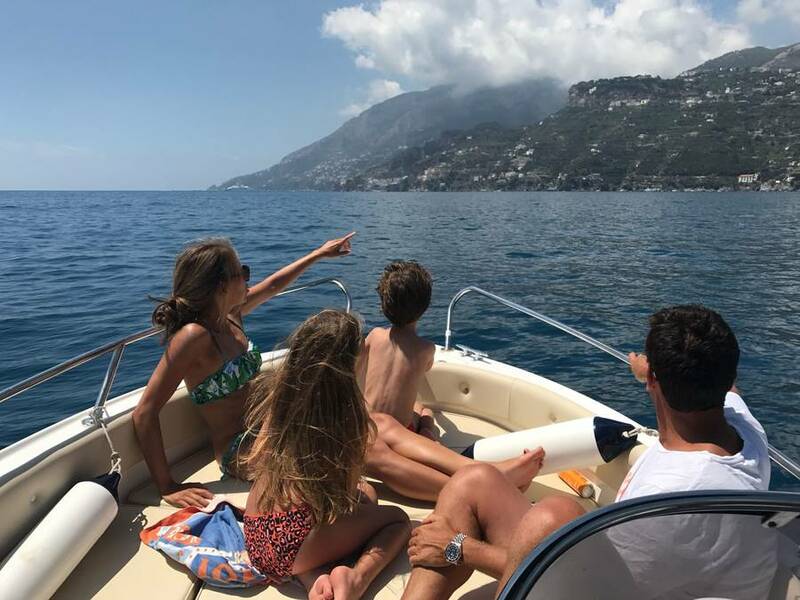 CF Rent offers unique tours and experiences created for discovering this breathtaking coastline in the most fun and relaxing way. 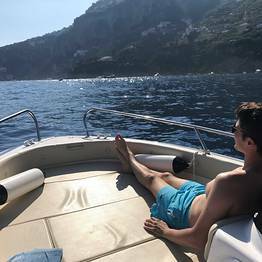 CF Rent puts passion and professional expertise in everything they do, offering clients the most flexible and hassle-free service possible. 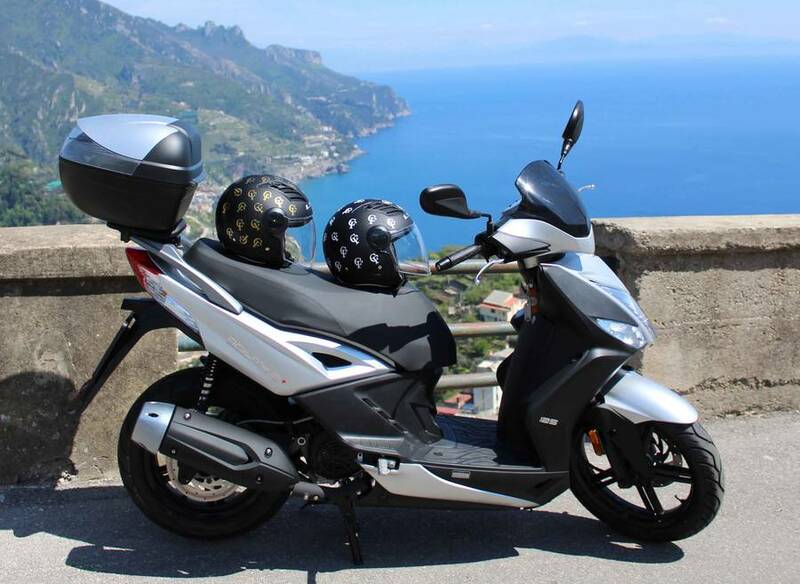 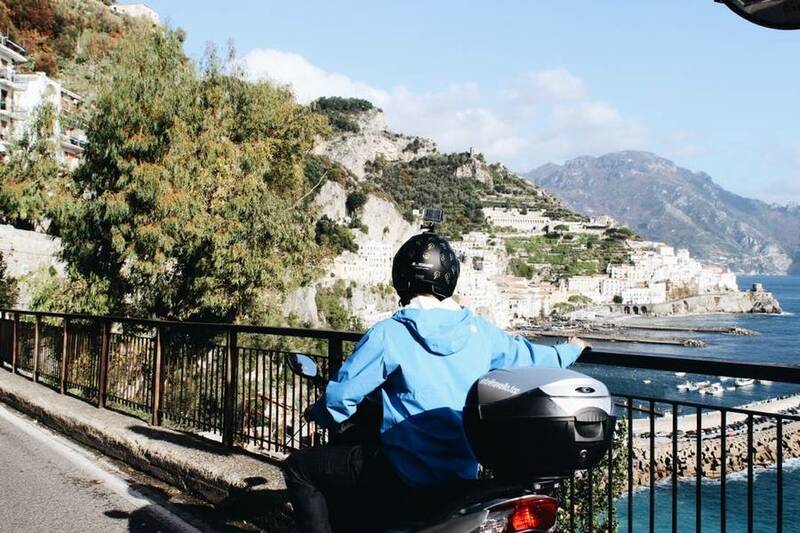 Book with us for a share-worthy tour of the Amalfi Coast! 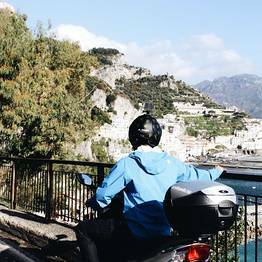 Discover Italy's Most Spectacular Coastline! 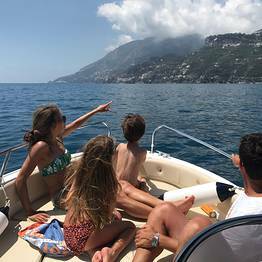 To admire the coats by sea, choose our boat tour with skipper! 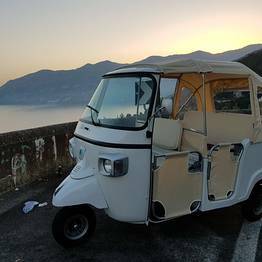 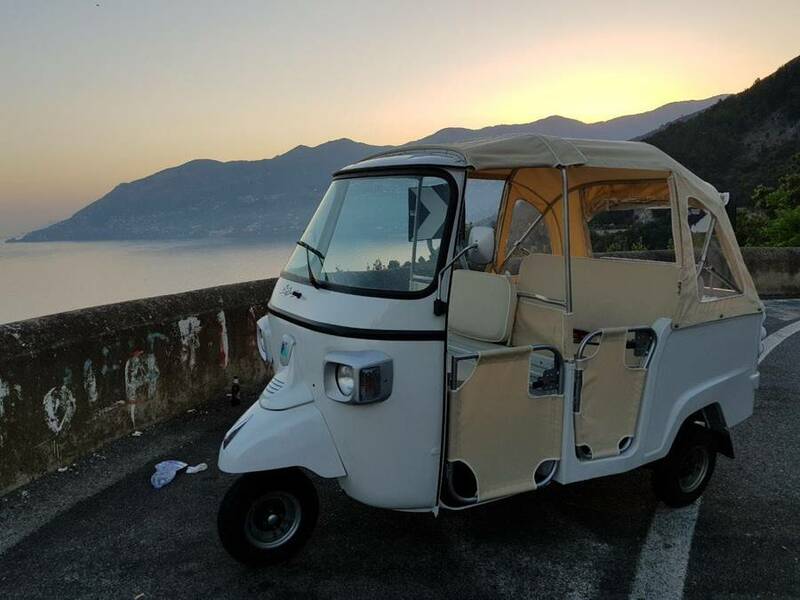 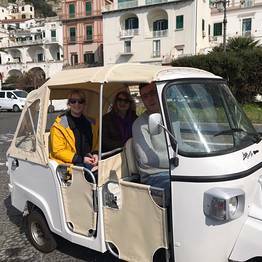 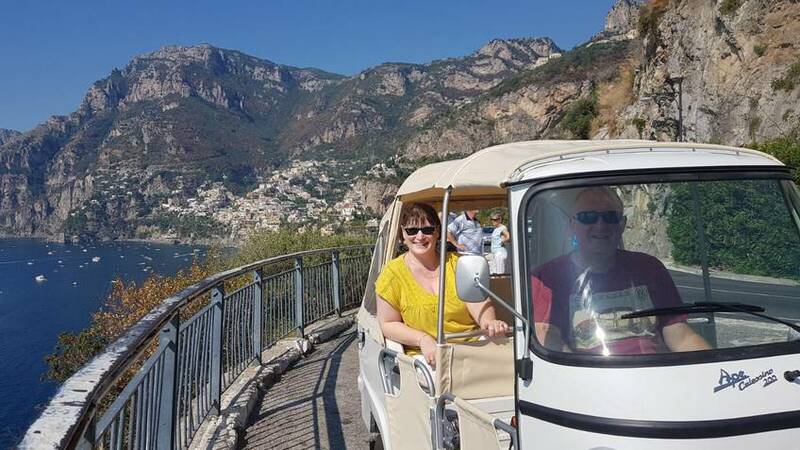 If you love unusual experiences, tour the Amalfi Coast via Ape, Italy's charming vintage tuk tuk. 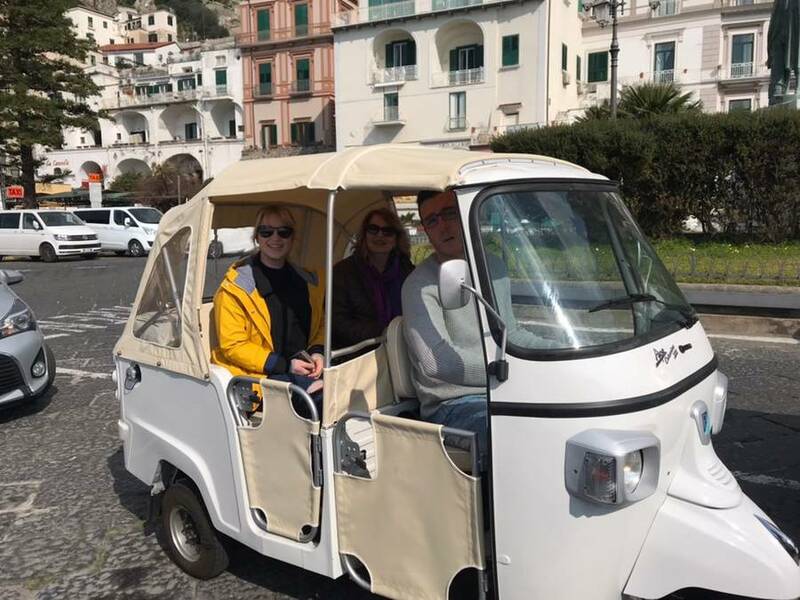 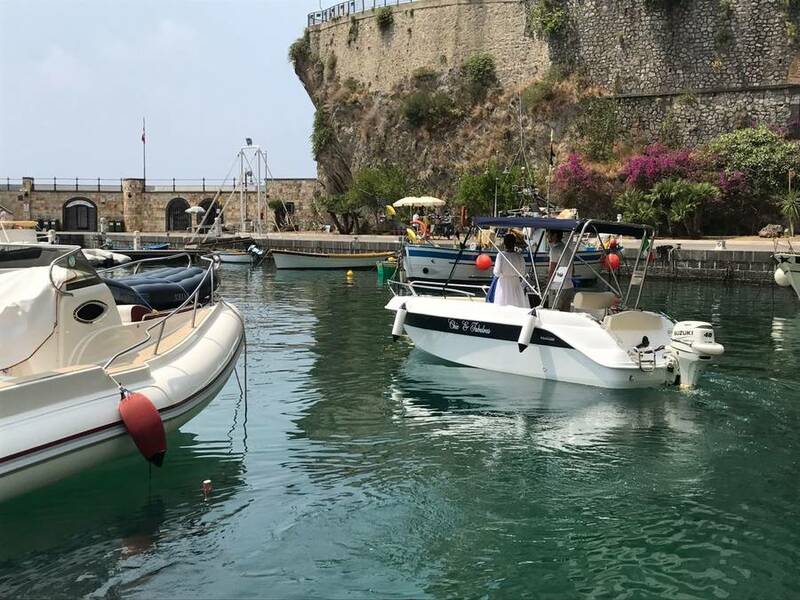 Couples planning a wedding or their renewal of vows on the Amalfi Coast can contact CF - Chic & Fabulous for wedding planning services on the Amalfi Coast. 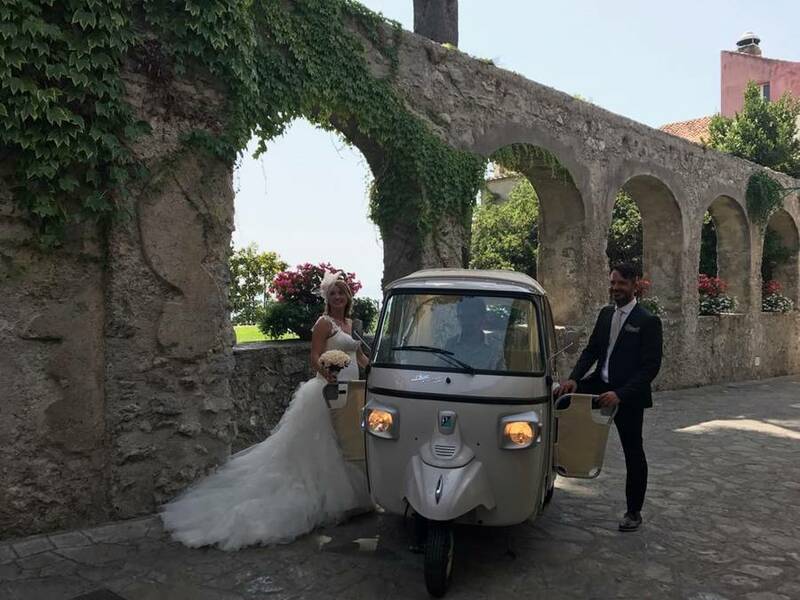 We assist couples in organizing their wedding (civil, Catholic, Protestant, or symbolic) or vow renewal ceremony every step of the way in Ravello, Amalfi, or Positano.